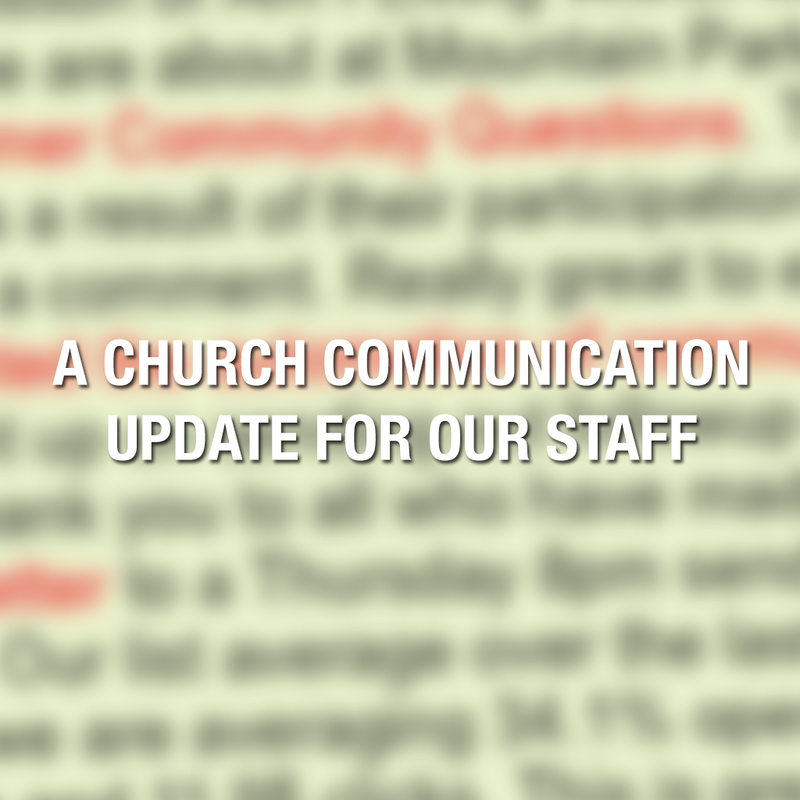 In May of 2014 I began sharing a semi-regular church communication email update with our staff. 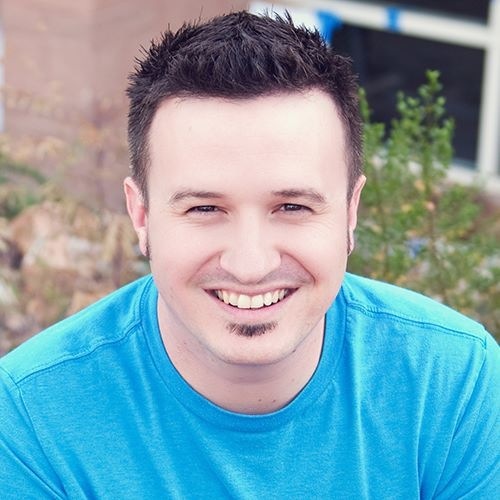 The goal of the email is to keep information flowing and give team members a chance to ask any questions about what we’ve communicated, what we are communicating and what we will communicate. I was unsure of how it would be received and if it would even be useful. 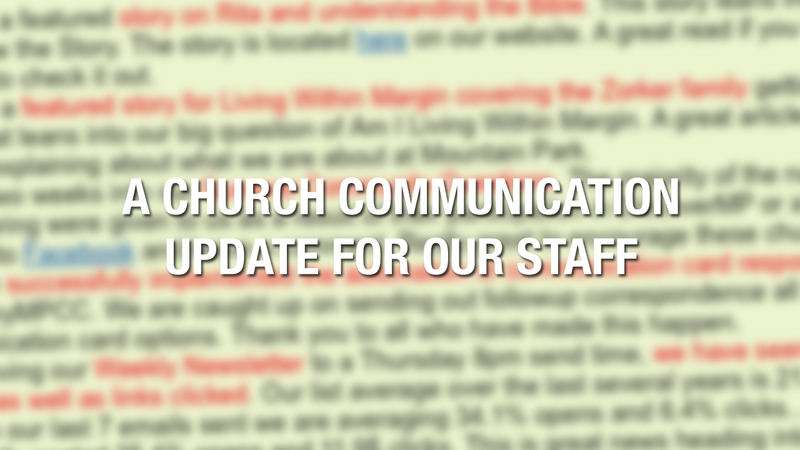 After sending three church communication update emails, I’ve received 5 individual responses from staff members saying that they appreciate receiving the update and that it is really helpful to them. The really best response was from my boss. His words, and I quote… “Thanks for this well done update.” It meant a lot because he is the one who asked me to begin sending the updates out. I know this looks like the end of the post but it’s not. To continue reading this post, see the examples of what I’ve been sending, what it looks like and read the challenges I’ve encountered, sign up for my communication newsletter.